Do you love reading? Are you glued to Harry Potter, or Twilight saga? Thumbs up for that! But before Bella married a vampire, before Harry Potter went to Hogwarts, we have stories that marked very beautiful lessons about, love, friendship, hope, and great meaning of life. We have lot of classical books, but here are the seven of it that marked and went to different libraries, bookstores, and bookshelves. It was first published in England on 1884. 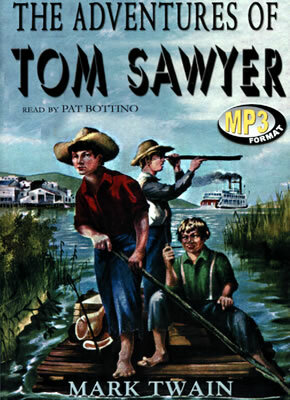 The plot of the story is about tom sawyer’s friend. It is actually a sequel to Mark Twain’s The Adventures of Tom Sawyer. The book was loved as it describes the beautiful people and places along the Mississippi river. 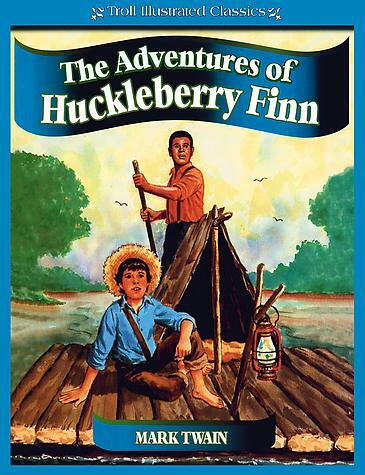 The Adventures of Huckleberry Finn often shows critical outlooks about attitudes, racism most especially. Mark Twain’s The Adventures of Tom Sawyer, published on 1876. The novel is about the boy named tom, growing up along the Mississippi river. He lives in the town of “St. Petersburg”, a fictional place. It was inspired by Hannibal, Missouri where the author Mark Twain lived. 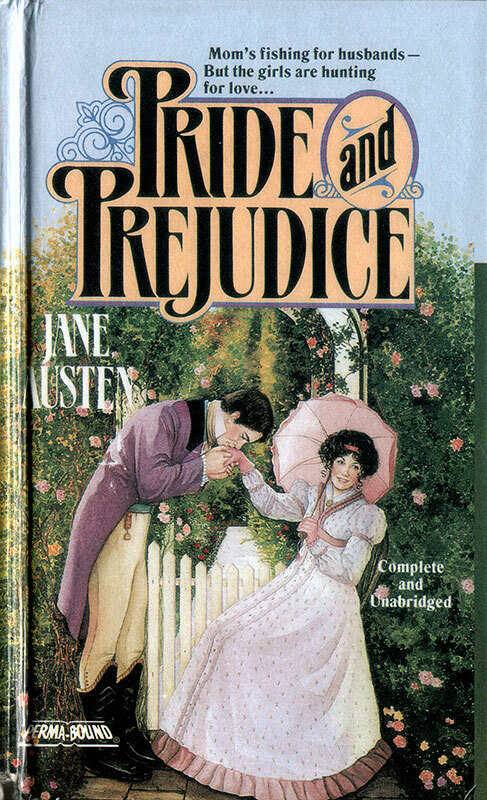 Jane Austen’s Pride and Prejudice, published on 1813. It is novel about Elizabeth Bennete, a woman who deals with issues of upbringing, manners, education, morality, and marriage in the society of the landed gentry of early 19th-century England. Jonathan Swift’s Gulliver’s Travels first published on 1726 amended 1735. It is a novel about Lemuel Gulliver. He loves to travel though it became his downfall. During his first voyage, his ship was washed ashore and he finds himself got prison by a less than 6 inches tall people. He got washed out in a place called Lilliput. Ghaston Leroux’s The Phantom of the Opera, first published on 1909. Lenoux believes that erik “the phantom of the opera” is real. We are then introduced to the woman named Christine Daaé. Christine and her father travels all over Sweden playing folk and religious music. Her father was known as the best wedding-fedler on the land. And the story revolves after Christine met Erik. Dracula was published on 1897. Story of a vampire count Dracula. In the novel, Dracula attempts to relocate from his homeland Transylvania to England, and found his rival in the name of Professor Abraham Van Helsing. The novel was made already in numbers of films, musicals, and even in televisions. William Shakespeare’s Midsummer Night’s Dream published on 1590. The novel revolves around the story of the marriage of the Duke of Athens, Thesus, and the Queen of the Amazons, Hippolyta. It also tells the story of four young Athenian lovers, and a group of six amateur actors, who are controlled by the fairies that lives in the forest which the play is mostly placed. 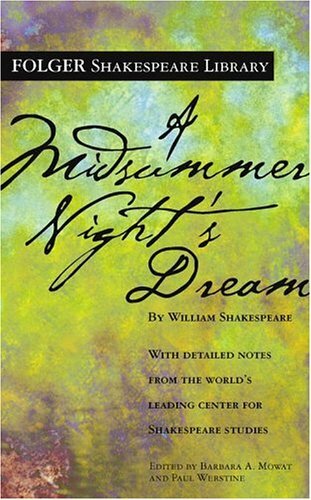 The novel made by Shakespeare was most popular works for the stage and is greatly performed across the world in different languages.